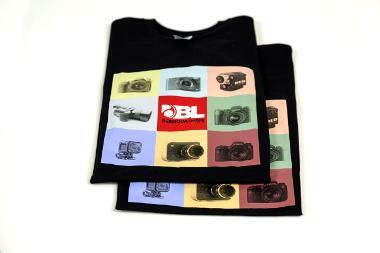 Support BL in ways other than renting super telephoto lenses and pick up an original BL T-shirt! 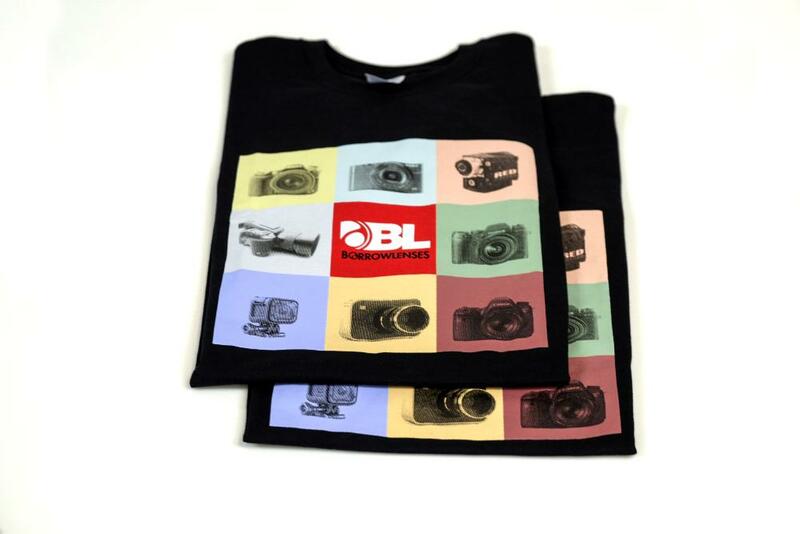 Wear it to all the places photographers gather and show them's what's up. It even functions as a not-so-effective layer when going skiing or as a rather overpriced bar mop. These are super-awesome, extra-spectacular, practically made-of-gold (ok, 100% cotton) T-shirts. 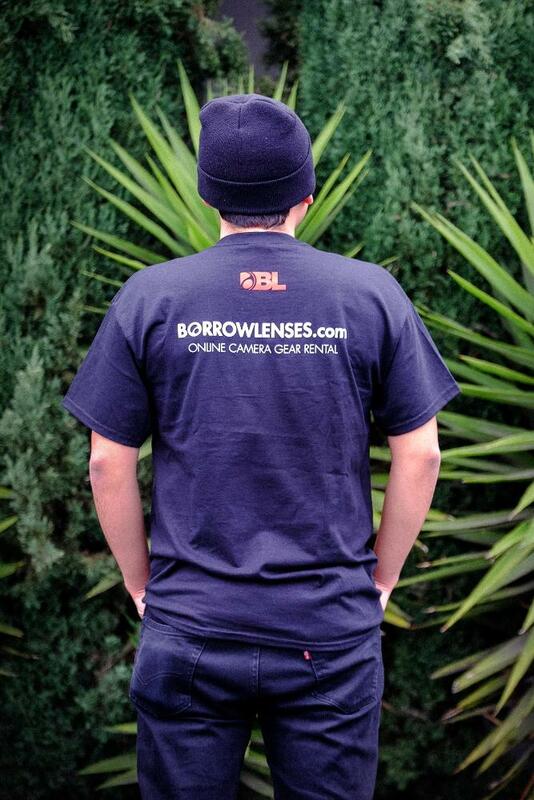 The proceeds from the shirt sales go to support your friendly maybe-not-so-local photography rental shop. The money will be spent on growing the ever-expanding inventory. 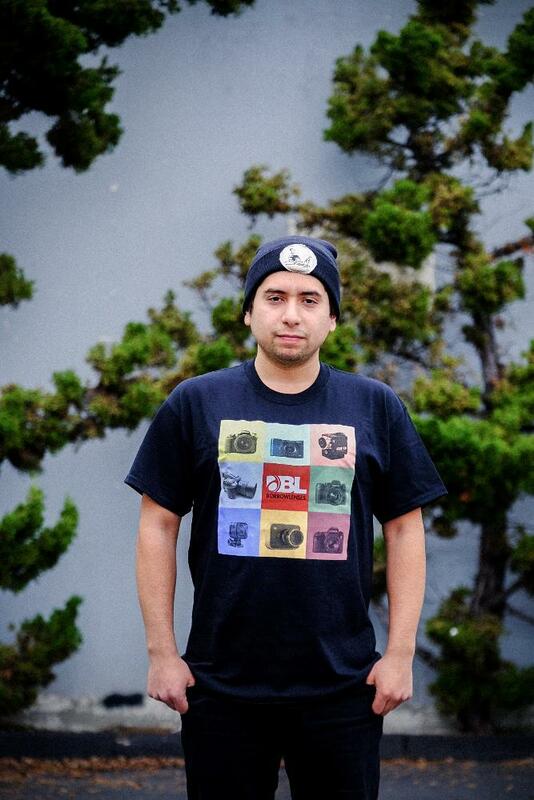 Size selection can be completed once the T-shirt is added to your cart. Designs are always changing and sizes can become limited which means they are becoming collector items. Buy them while you still can! Choose your size upon checkout.